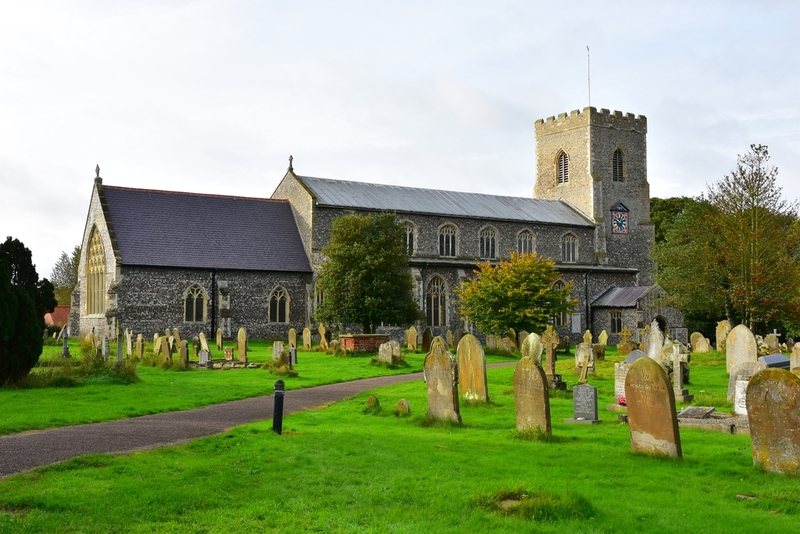 St Catherine's Church is part of the Waterside Benefice situated in the heart of the beautiful Norfolk Broads. Committed to providing a welcome to all members of the community and our many visitors. St Catherine's Church has a Sunday service every week at 9.30am. This may be a service of Holy Communion or Morning Worship. Please check our benefice website for details.